Recently renovated century old house with 3 bedrooms, each with double beds, fully equipped spacious kitchen (no dishwasher) living area with electric fireplace for extra warmth and ambiance, satellite TV, DVD, CD player, wireless internet, washer/dryer, phone, barbeque and lawn chairs. All towels and bed linens are supplied. Pets are welcome. Situated in Trinity East, Trinity Bay, overlooking Pease Cove, a still active fishing outport, on a quiet country road, facing cliffs and ocean, with great views of the wharf, the lighthouse and the historical town of Trinity which is across the bay. As well it is only a few steps to the famous Skerwink hiking trail, rocky coves and beaches. Trinity is a 10 min. 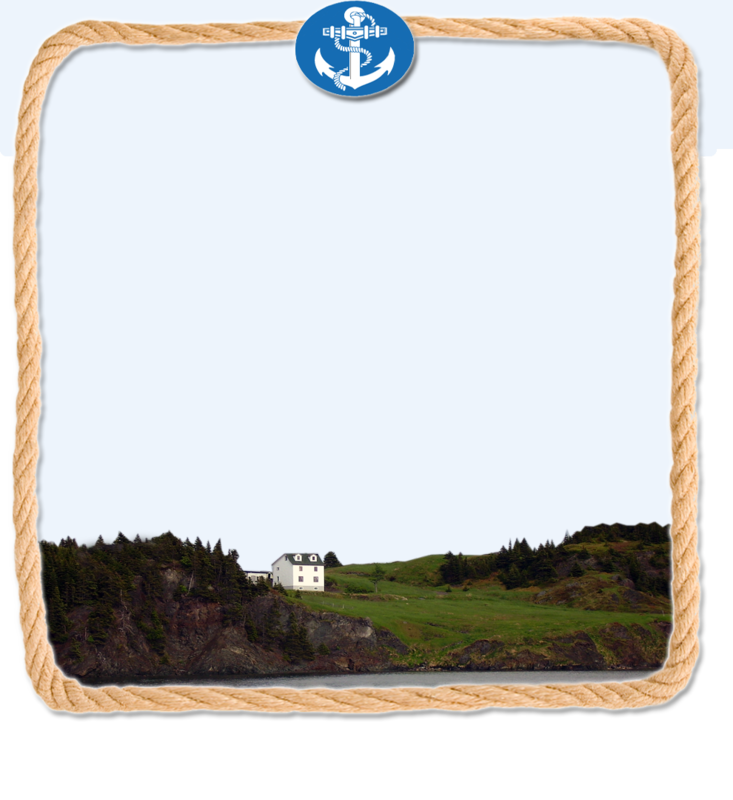 car ride around the bay, to visit one of the oldest towns on the island, its history & architecture, enjoy the Pageant or any other play performed by the Rising Tide Theatre, restaurants, gift & craft shops, sea kayaking, boat tours to historical resettled communities, whales & icebergs.....and so much more. A "bight" is the bend in a coast forming an open bay. The twelve communities of "Trinity Bight" define a magical place of history and heritage, of music and merriment, of character and charm. Trinity Bight, from the north shore, contains the communities of English Harbour, Champney's East, Champney's Arm, Champney's West, Trinity East, Port Rexton, Trinity, Goose Cove, Dunfield, Trouty, Old Bonaventure and New Bonaventure. These areas are historically significant and much work has been done to preserve or recreate the architecture, sites, history and culture. The twelve communities that make up the Trinity Bight are a rewarding visit on any vacation to Newfoundland.